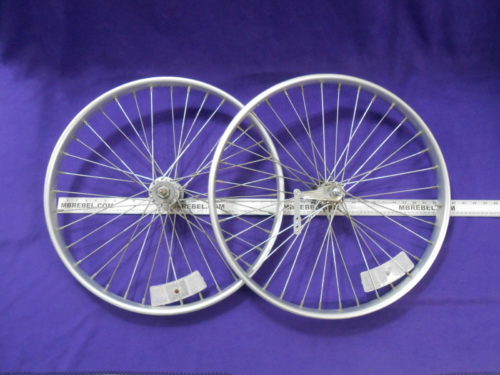 Home / Bicycle Parts / Collectible Vintage / Used WORKSMAN Aluminum Rim Bicycle Wheel Set Front and Rear 26 x 2-1/8 In. 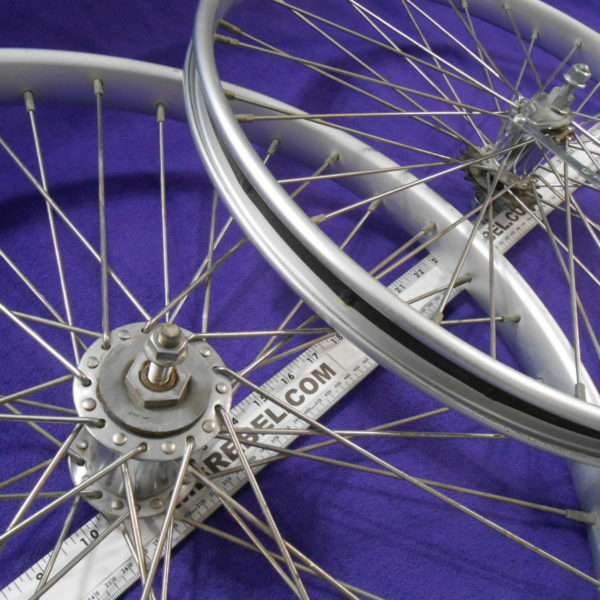 10 Gauge Stainless Steel Spokes. 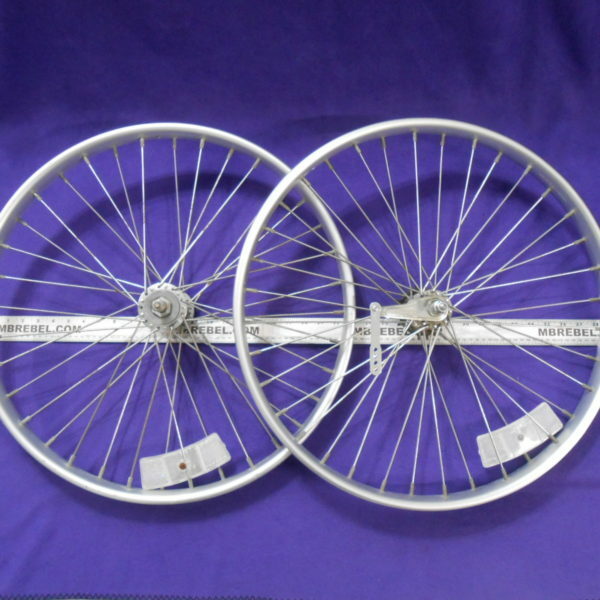 Front and Rear 26 x 2-1/8 In. 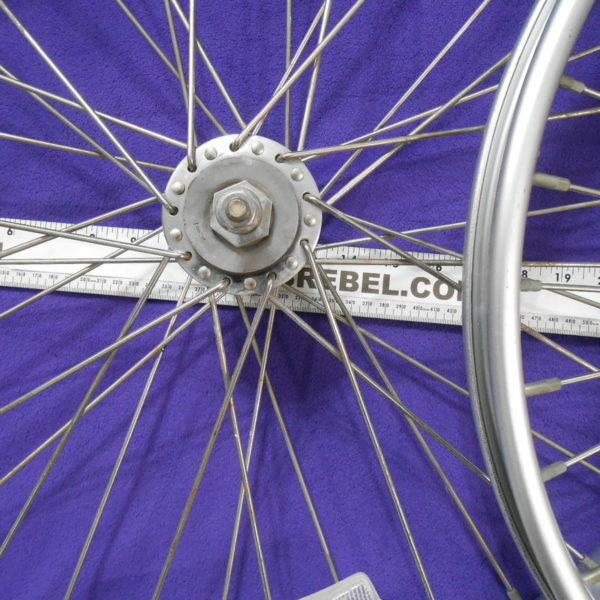 Coaster brake hub functions well. 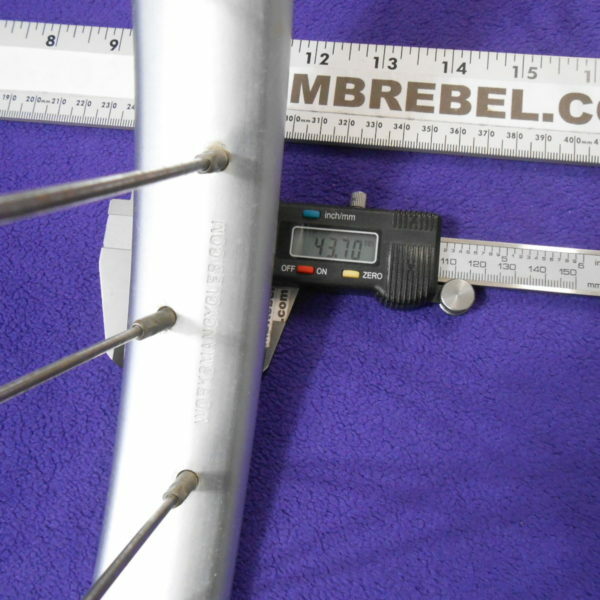 Front hub sealed heavy duty. 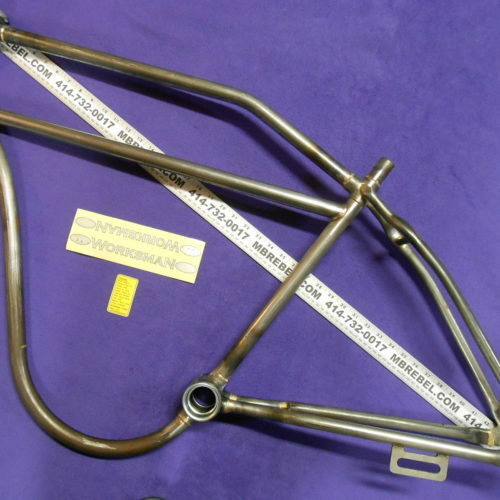 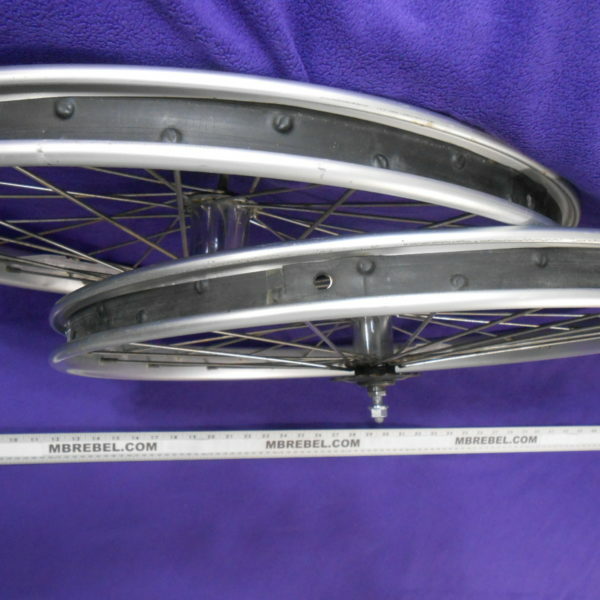 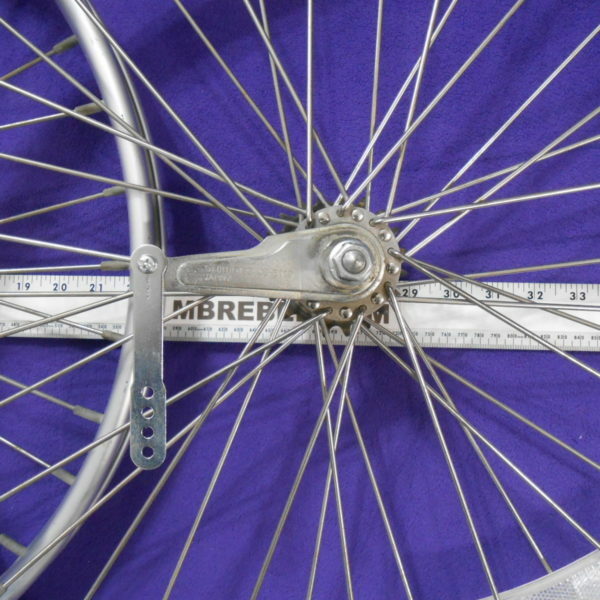 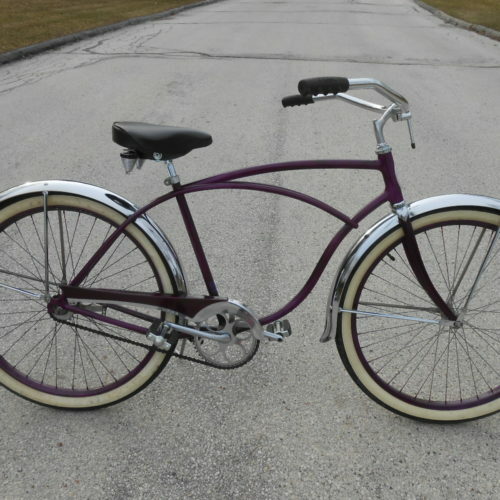 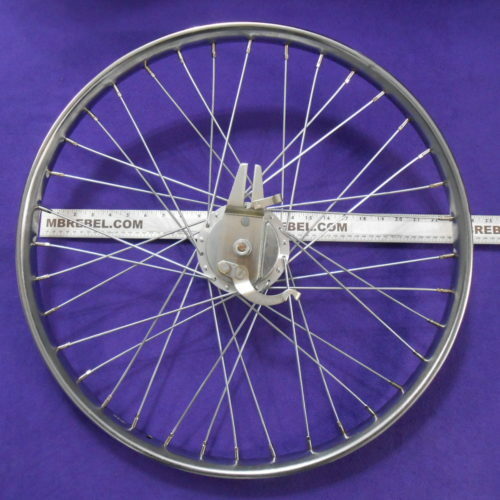 SKU: 10210 Categories: Collectible Vintage, Worksman Rims 10Gauge Tags: 4136CSSAL Rear wheel Shimano CBE 110 Aluminum, Motorized Bicycle Worksman Wheels, Used WORKSMAN Aluminum Rim Bicycle Wheel Set Front and Rear 26 x 2-1/8 In.